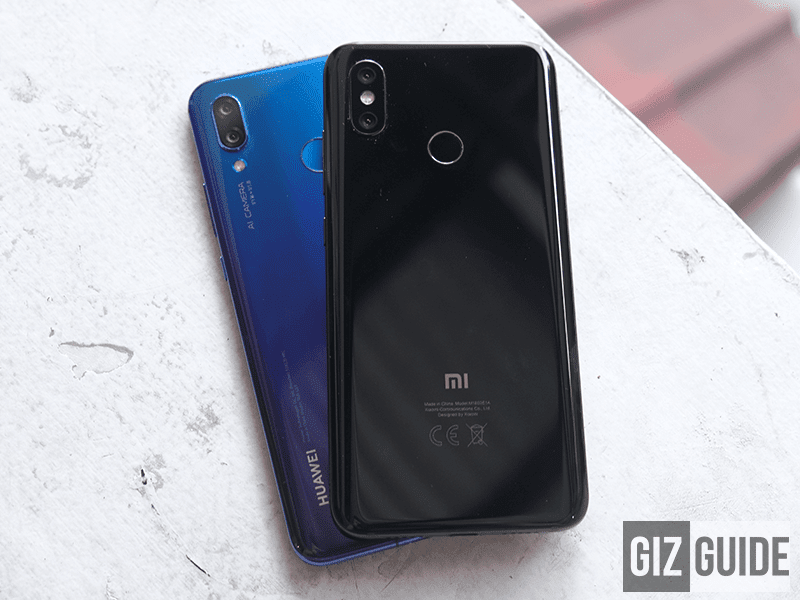 The Xiaomi Mi 8 is a highly touted high-end photography phone due to the whopping 99 overall score it got at DxOMark. Now, we will see if the similarly priced Huawei Nova 3 can compete with it. Team Mi 8 or team Nova 3? Based on the specs, the megapixel count on the Nova 3 for both the back and front cameras are larger than the Mi 8. But, it doesn't mean that it is automatically better. 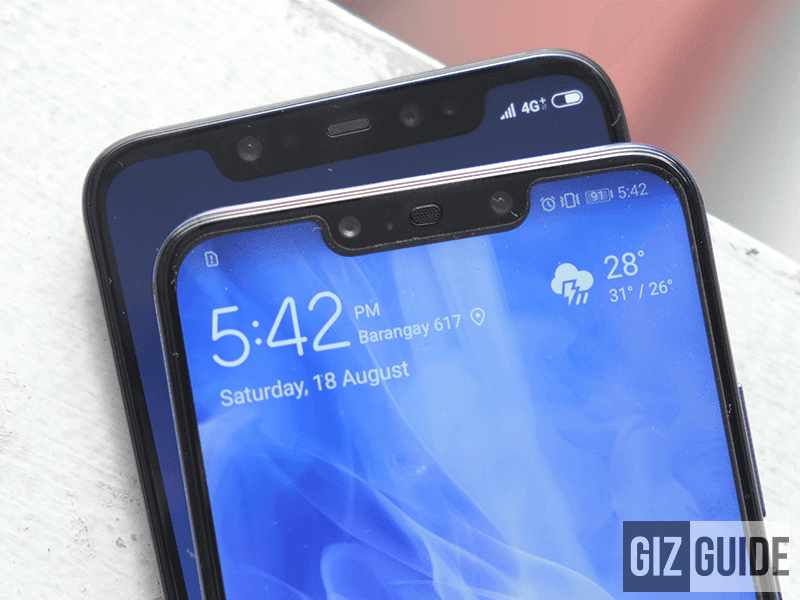 The Mi 8 has PDAF, OIS, and AF while the Nova 3 only has PDAF and contrast focus at the back. For selfies, the Nova 3 has more features. Best camera phones under PHP 26K? Both are assisted by "AI" to help in enhancing overall photography experience. For videos, the Mi 8 could have the advantage due to its OIS tech even if the crop is much bigger versus the Nova 3. We will focus with photography first for now. On this daylight scene, the AI enhanced the greens and highlights on both phones. The Nova 3 has the sharper looking image with better dynamic range. But, its colors are more aggressive and not as pleasing as the shot taken by the Mi 8. The edges on the Nova 3 are oversharpened. This time, it is the other way around. 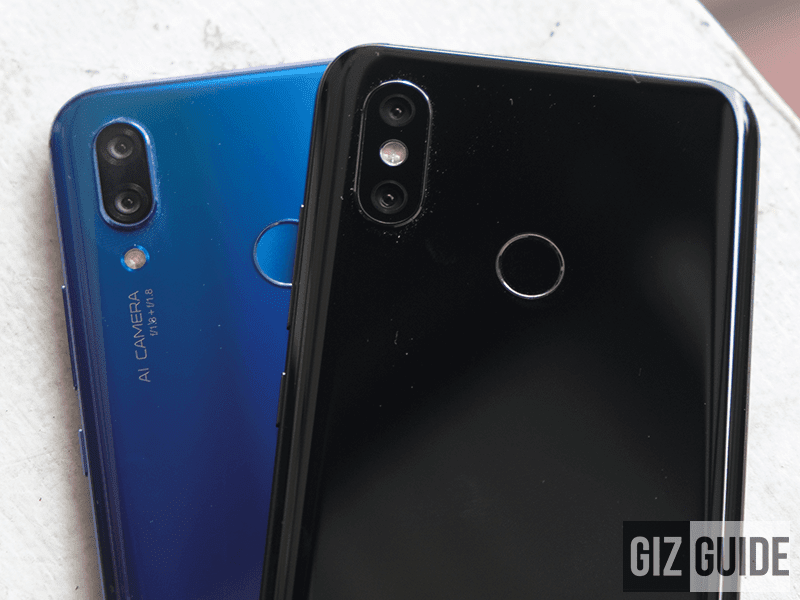 The subject on the Nova 3 is more exposed than the Mi 8. But the the Mi 8 has the better color and details on the subject. It has the better background blur too. However, it could go either way. If you like the the image with sharper edges on the subject and livelier colors on the background. Go for the Nova 3. This time I like the truer color of the Mi 8. However, the exposure of the Nova 3 made the shot brighter. It has less grain and noise as well. Nova 3 - 6 points. Both phones are amazing photography phones for the price. Pick the Mi 8 if you want the phone that shoots a bit better in daylight with slightly better background blur. Go for the Nova 3 if you want the phone with better lowlight performance and selfie cameras. The AI on the Nova 3 is a bit better as well. The score is is 6 to 4 in favor of the Nova 3. What do you think guys? Do you agree with us?